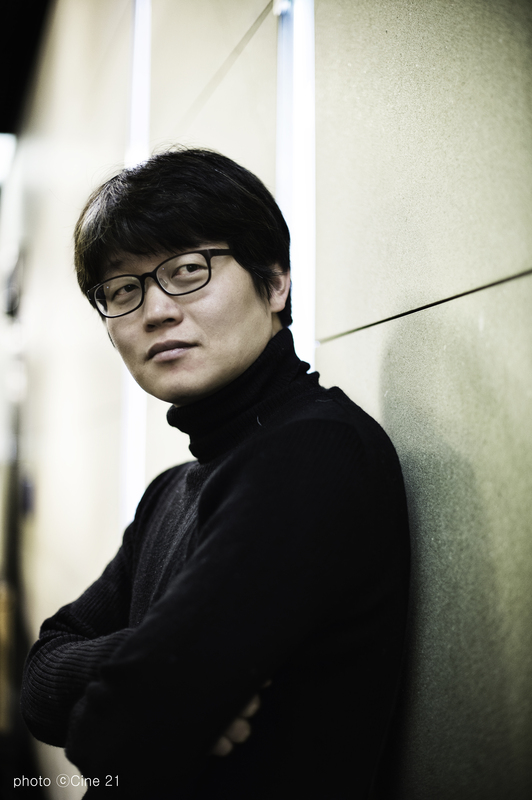 SHIN Yeon-shick, who has recently been in the news for the low-budget independent films The Russian Novel and Rough Play (co-produced by KIM Ki-duk) is set to meet audiences again this spring as part of the Jeonju Digital Project 2014, funded by the Jeonju International Film Festival. The title of his feature, The Avian Kind, comes from one of the fictional novels in The Russian Novel, which features an actor playing several roles. This time, what kind of wonderland is SHIN going to put forth? - Last year, you were at the center of attention with The Russian Novel and Rough Play, both among general audiences and critics. - You were invited to participate in the Jeonju Digital Project, which is funded by the Jeonju International Film Festival. When I first got the call, I turned it down because my project was a feature film. However, they told me that starting from this year, mid-length and full-length works would also be eligible. It must have been a huge decision for the festival because it means a much larger budget. The Avian Kind tells a story about a man who goes to find his missing wife, and finally meets her 15 years later, only to find her transformed into a bird. 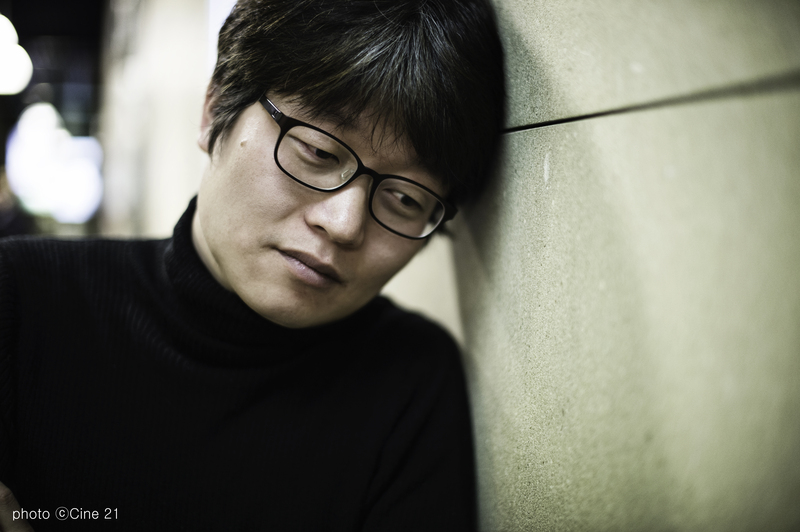 The festival gave us KRW 60 million (USD 56,755) and the remaining KRW 40 million (USD 37,833) was self-funded. I also attempted what is called “crowd-funding,” which didn’t quite work out (laughs). It was, should I say, an opportunity for me to find out how much my friends love me. (laughs). - Your film is low-budget but the actors are young and glamorous. How did you get them on board? - The Aviamkind comes from a line in a fictional novel from The Russian Novel. How are they related? - You are famous for your very fast working style. Filming began on November 19th last year and we were done by February 13th. May the 1st is when the Jeonju International Film Festival begins, so we are working hard on post-production so that we can get everything done in time. - Maybe this question is a bit premature, but can you tell us about your next film? I have many of them (laughs)! I was in the train with LEE Joon-ik the other day and over a long chat, we came up with a new film project. LEE is also famous for working fast, so if we work together, the result will be amazing. In the train, we almost finished the outline of the scenario and completed the staff list for every position, like, costume is so and so, art is so and so, camera is so and so, and so on. The working title is The Poet, and LEE is the director and I am the producer. Another movie that I have in mind is a kind of religious movie called The Romans Verse 6. I am a devoted Christian, and I feel sorry for many religious movies made in Korea because they are very shallow in a way. I guess it is because they are funded by religious groups. I am not exactly thinking of criticizing religion, but I want to look deep into the issue of sin, and the ethics of religion and religious people.